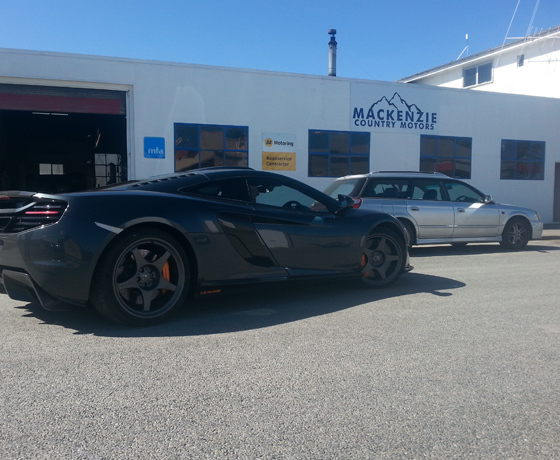 Come see Mackenzie Country Motors for all your general mechanical repairs, servicing and electronic diagnostics. 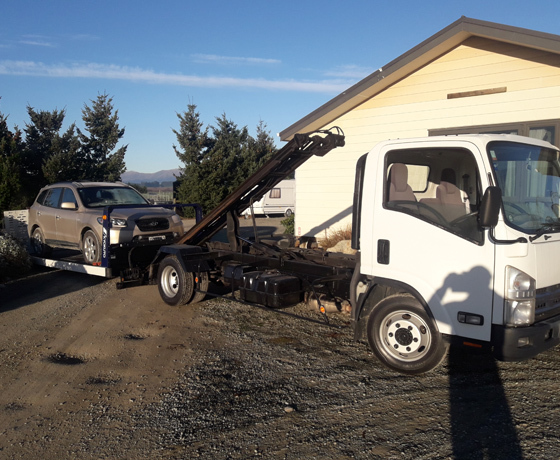 They also offer 24-hour breakdown services with tow facilities. 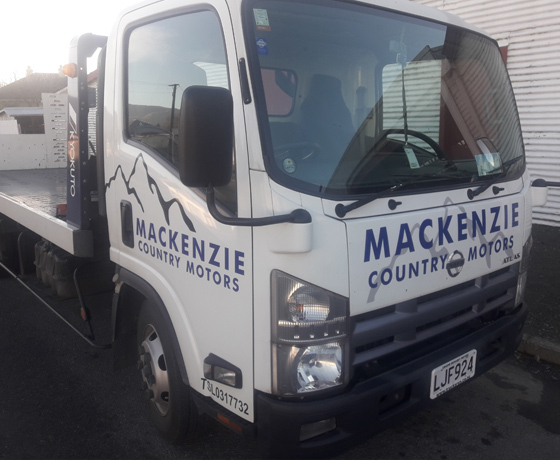 For everything vehicle-related contact the friendly team at Mackenzie Country Motors to get you rolling again! 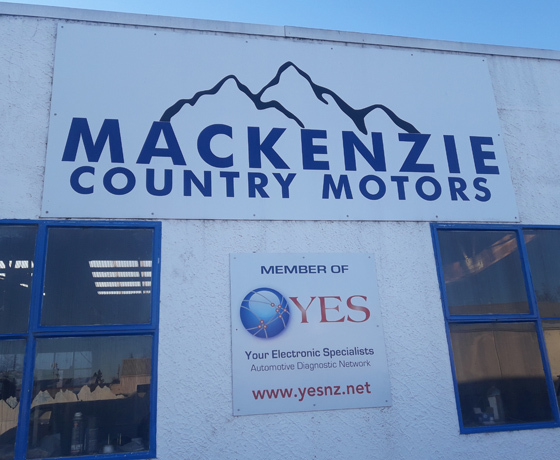 How to find Mackenzie Country Motors? Located off State Highway 8, turn onto Regent Street.